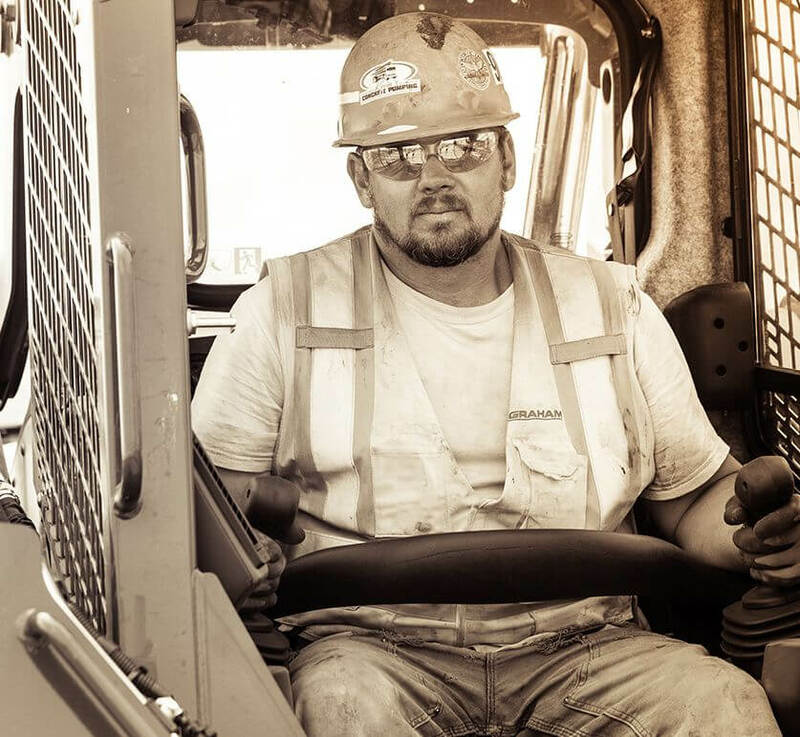 construction industry: tough is never tough enough. 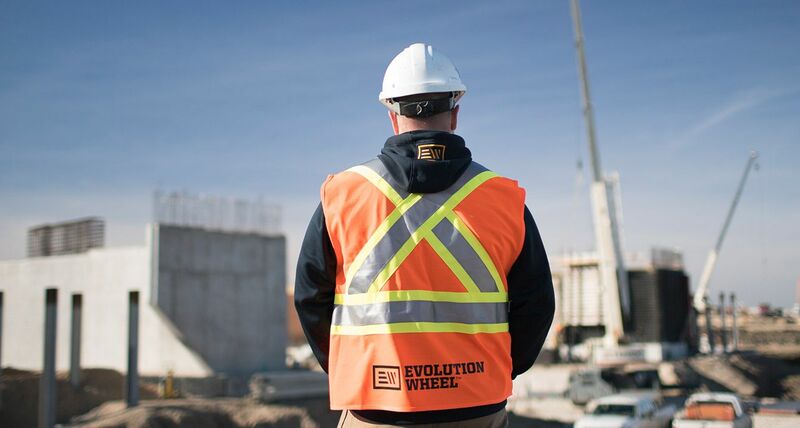 If you're the type of customer who wakes up before the sun and goes to bed well after dark, measures success by getting the job done and isn't afraid to get dirty then you have found a home with Evolution Wheel. Our customers have timelines and budgets to keep on track and can't worry about if their equipment is up to the task. It's our job to build products that keep you working and it's your job to get the job done. Having a project fall behind because a machine isn't working is unacceptable. We understand because we've been there.